from Components Supplied by American Companies. The Weaver Line of Hydraulic Jacks uses a time proven design that has been tested in use for over 80 years. The design of this jack is elegant, yet simple. It is easy to use and easy to repair if service is ever required. It is not unusual for users to restore their jack to it's original operating condition merely by the use of a seal kit - even though they have owned it for over 70 years. This is a testimony to the Tough Rugged Construction of the Weaver Jack Line. 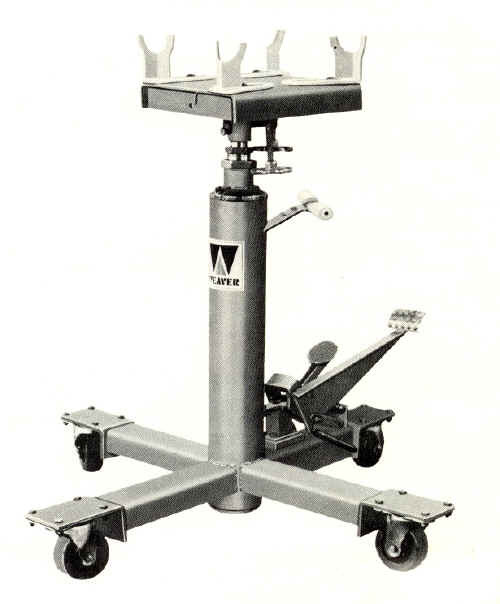 Full rotating head with hand wheels for tilt adjustments. *FREE Shipping is valid only in the 48 USA and subject to the following conditions: MOTOR FREIGHT - This is usually a scheduled delivery: Items marked as FREE Motor Freight Shipping may only qualify to certain locations within our carrier's delivery service area. Additional charges may or may not apply to remote, residential and some business locations. Standard Motor Freight, is a Large Semi Truck Delivery. 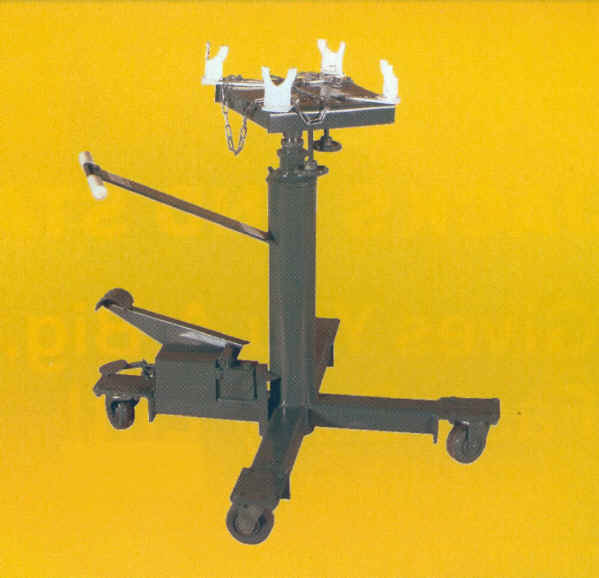 Lift Gate Delivery is usually available for an additional charge.